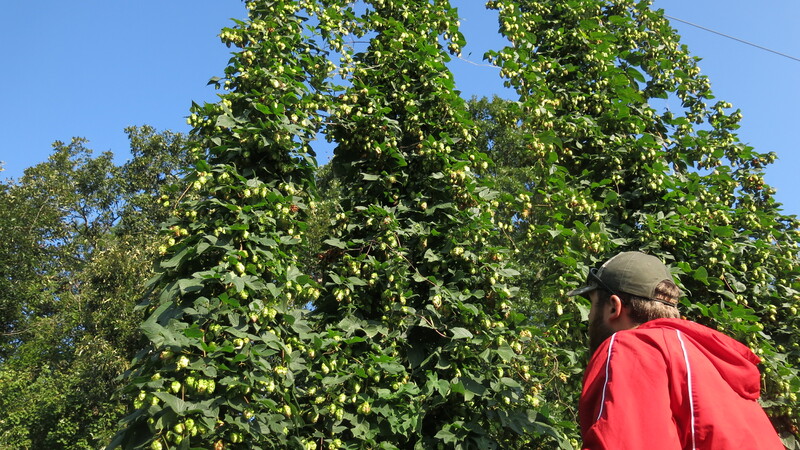 Early Registration Extended for South Atlantic Hops Conference! Social hour at the 2018 South Atlantic Hops Conference which was in Blacksburg, VA last year. Several people emailed me and asked if we could extend the early registration for our hops conference into 2019 for “business accounting” reasons. We are happy to do so. So you now have through JANUARY 10, 2019, to take advantage of the early registration rates (which save you $41 per ticket compared to the regular registration rates). We have a great conference lined up ON St. Patrick’s Day weekend. What a wonderful time to be in Asheville, NC. 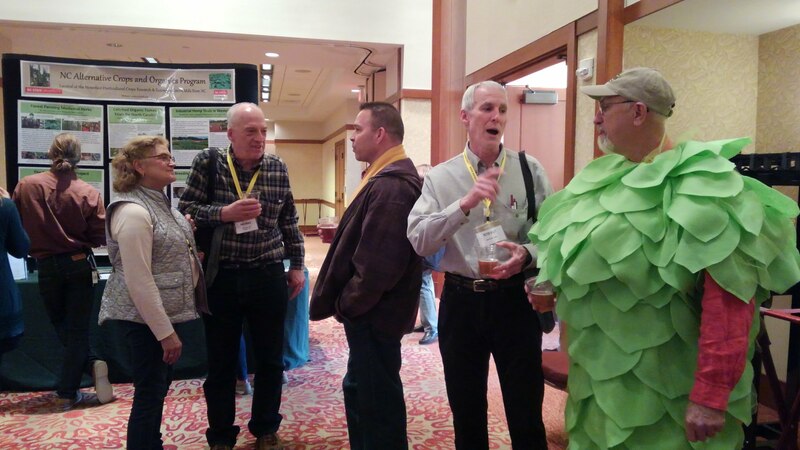 This is the fourth annual South Atlantic Hops Conference to be held on March 16 and 17, 2019, at the Crowne Plaza Resort in Asheville, NC. This conference brings together over 200 hop growers, wanna-be hop growers, university researchers, Extension personnel, brewers, industry representatives, and more (we had 370 registered attendees when the event was in Asheville in 2017). This year, in addition to the track on growing hops, we will have a track devoted to niche markets for hops including medicinal herb products, florists, tea companies, distillates/extracts, and culinary uses. 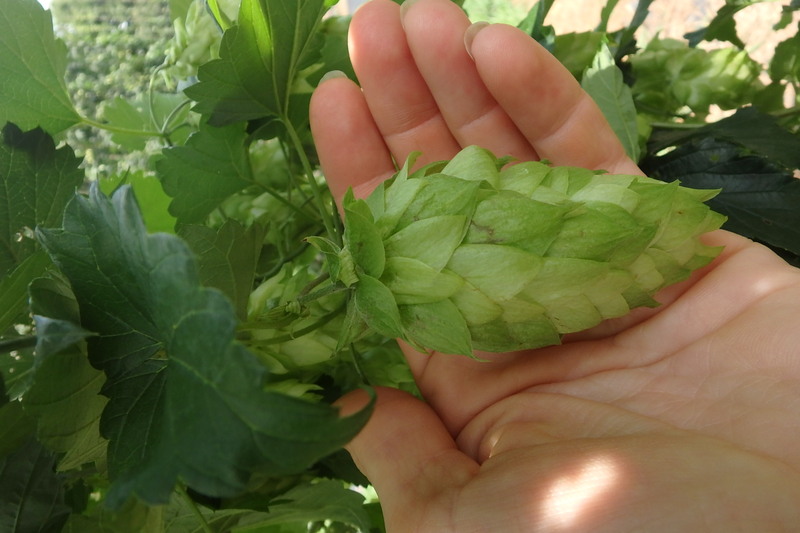 The interest in producing hops in the South continues to grow and this is a great opportunity for you to present your company to an emerging industry. Our keynote speaker will be Dr. Rob Sirrine from Michigan State University. He has worked closely with the Michigan hops industry which is now the largest in North America outside of the Pacific Northwest. This conference is organized by North Carolina State University with assistance from Virginia Tech University and the Old Dominion Hops Cooperative.